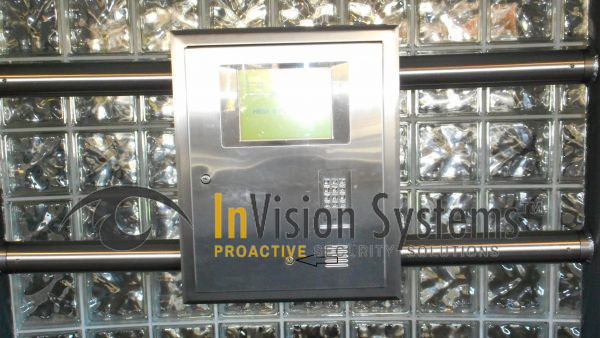 From a single building to a sprawling building complex, our Access Control Systems can help you secure and manage your property efficiently and effectively. 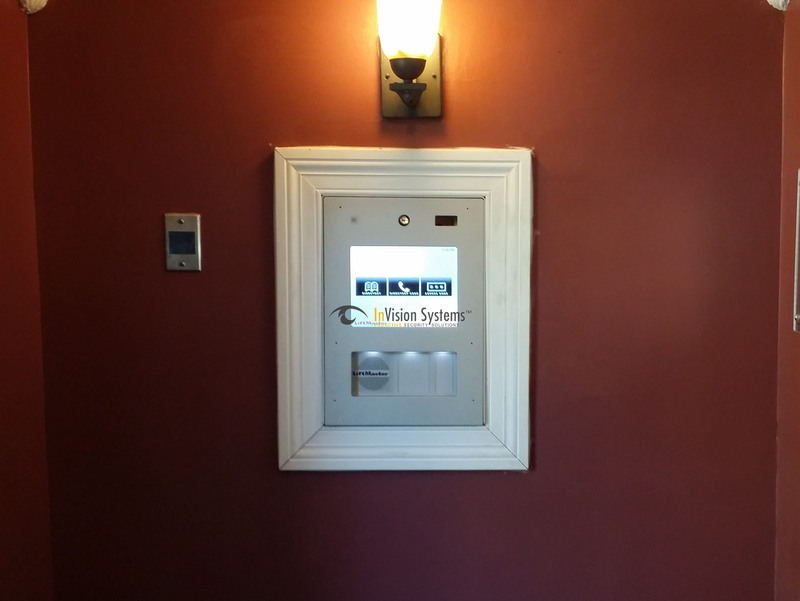 Our multi-tenant phone entry service is an IP based access solution. 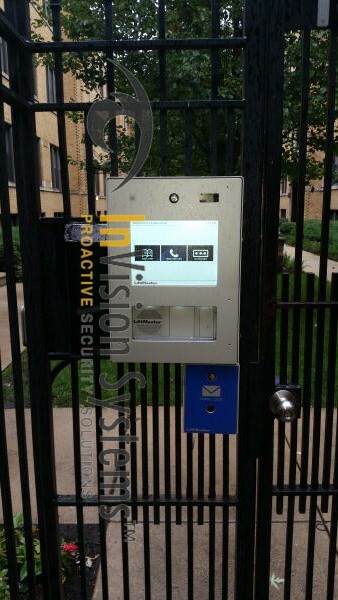 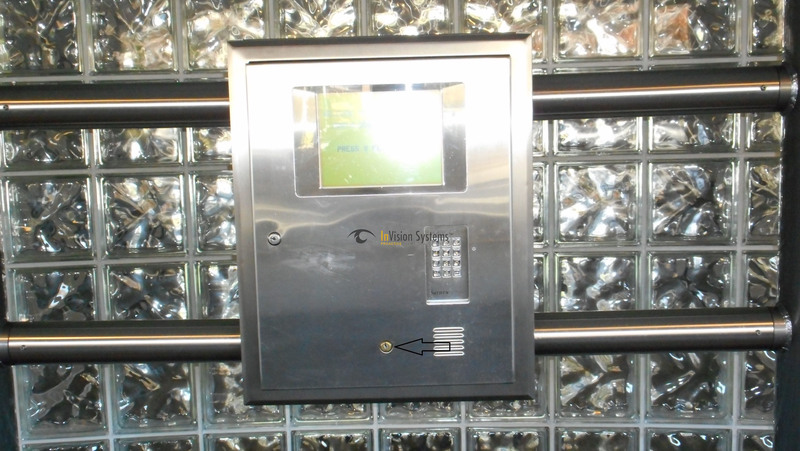 This outdoor access control system can be programmed to include thousands of residents all through your web browser. 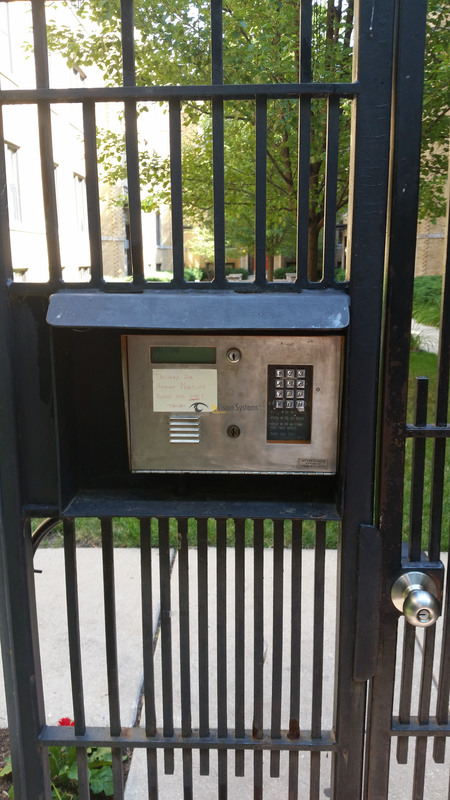 No software needs to be installed. 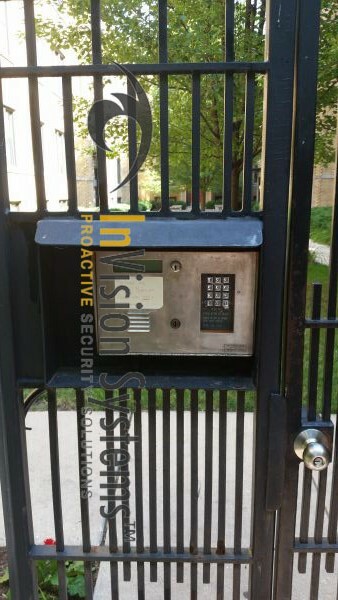 A phone-entry with access-control capacity offers the ability to regulate who is entering your facilities and alerts on unauthorized attempts to enter. 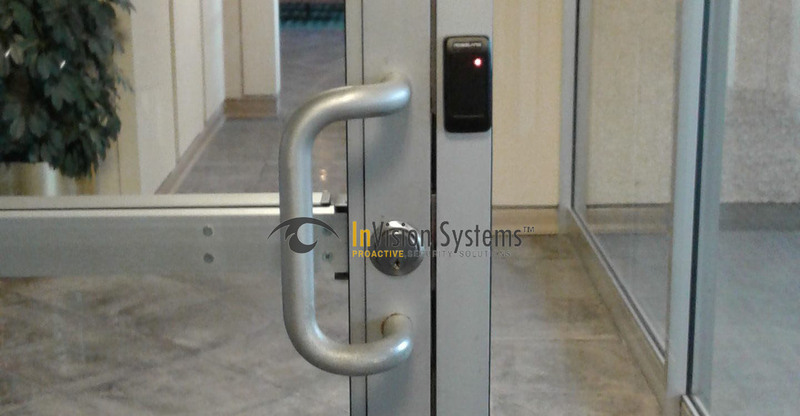 Once an access control system is installed, facility doors will automatically lock, allowing only residents and staff with the right credentials access into the building. 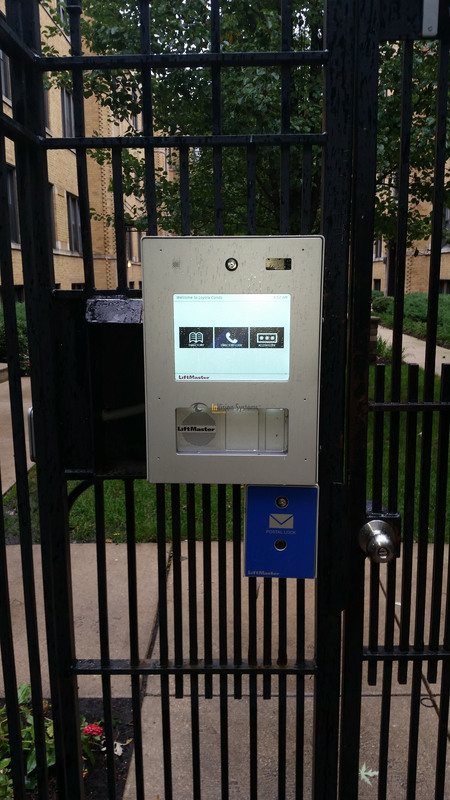 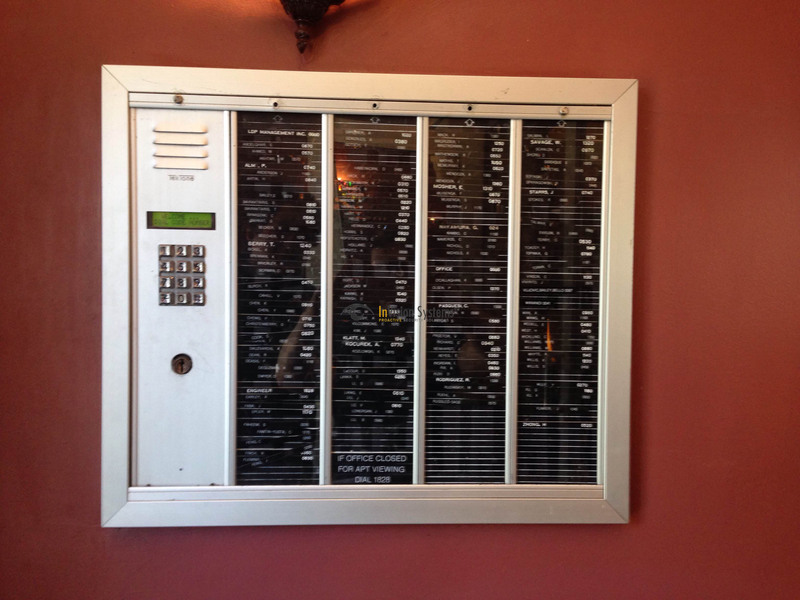 Guests may use the system to call a resident to grant access. 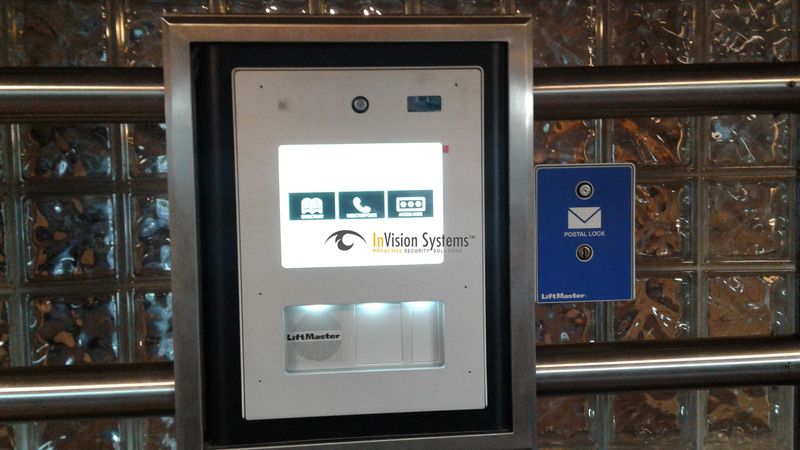 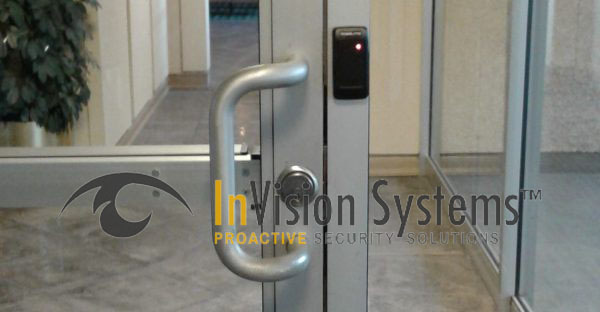 InVision System’s key card access systems and unparalleled service provides facility and security managers with top of the line protection at all hours of the day. 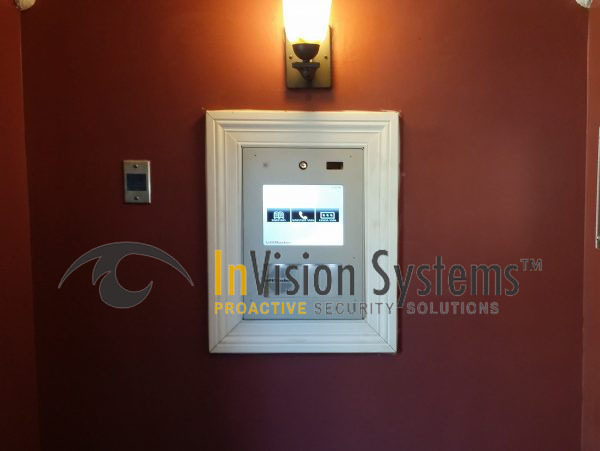 Each access control system we install is specifically designed to address a client’s particular security concern, regardless of the size of a facility or the number of residents. 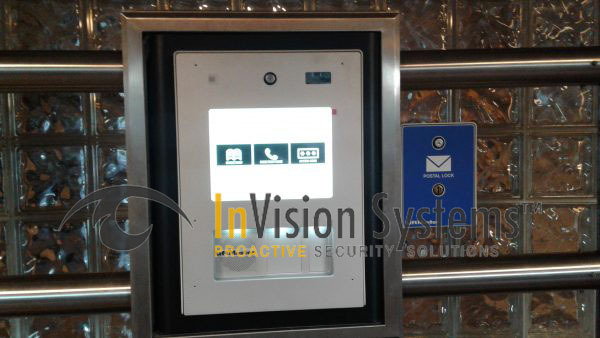 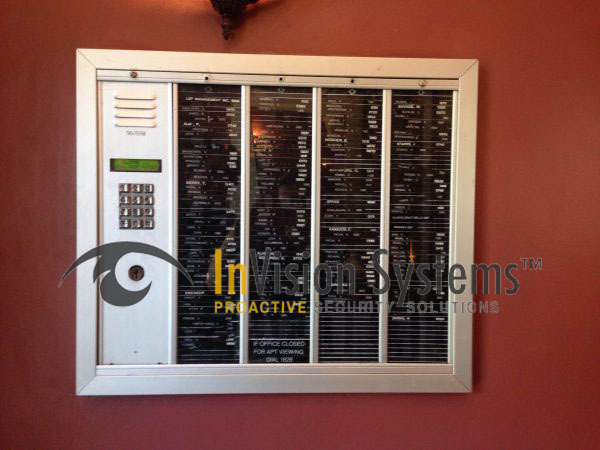 InVision Systems delivers the customized protection necessary for today’s security needs.